In 2018 in Latvia the Baltic States Firefighter Games will be held to show the diversity of firefighters' professional skill set, a sense of belonging to the nation and the responsibility they feel toward the people who live here, as well as to strengthen the cooperation between Baltic Fire and Rescue Services. The three Baltic State Fire and Rescue Services are united not only by their mission to help and save those in misfortune, but also their enthusiasm for sports. 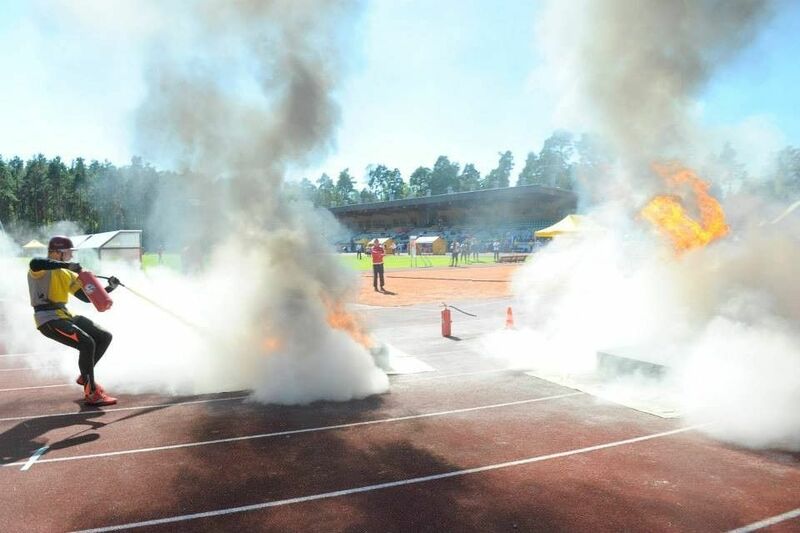 These games give the opportunity to break not only their personal records but also the team and national records, that will be written into the history of firefighter sports and will bond firefighters of all three Baltic states. 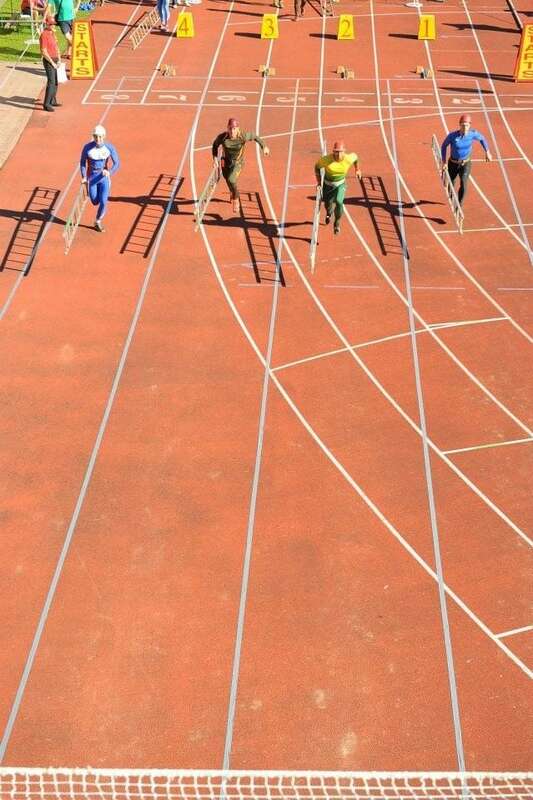 The first Baltic States Firefighter Games were held in Latvia in 1961.